Over the past 30 years, Beaver Creek Resort in Colorado has evolved from a small ski area with dirt parking lots; located above Avon, and in Vail’s shadow; to a World Class luxury family resort with escalators that transport you to the lifts from an underground parking garage; high speed lifts throughout the ski area; gourmet on-mountain dinning and many opulent private clubs. 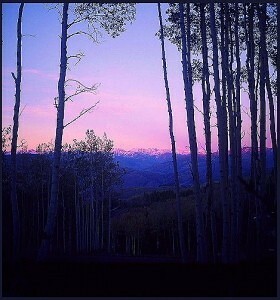 With the acquisition of Arrowhead ski mountain in the early 90’s, Beaver Creek morphed itself into the first North American ski area to feature a Village to Village European ski concept. 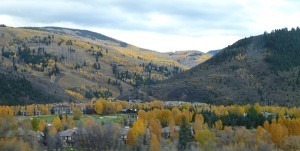 Beaver Creek Resort has established three different and very distinct ski villages. 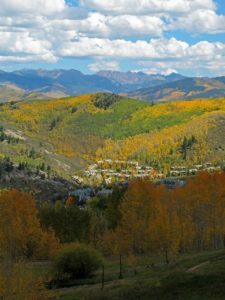 Arrowhead Village, Bachelor Gulch Village and the main Beaver Creek Village. Each of these Villages has a unique character that attracts a different visitor interest which makes the ski experience very special when skiing in and out of the properties and village residences that are adjacent to skiing throughout the resort. Beaver Creek also hails the Birds of Prey alpine race course; it is known as one of the most difficult but best conditioned downhill courses in the World. 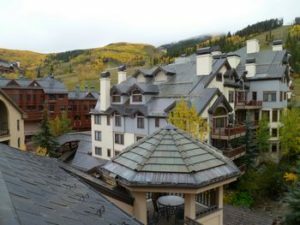 Beaver Creek is the yearly host to the FIS Mens downhill, Super G and GS race events and the ladies will also start racing here in 2014; this will culminate in the 2015 World Alpine Ski Championships to be held in Vail and Beaver Creek. 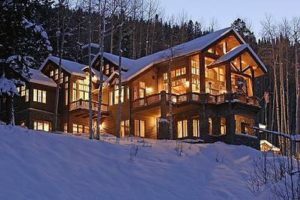 Beaver Creek Ski Area boasts 1800 skiable acres serviced by 25 lifts with 149 trails, several on-mountain dinning facilities, 3 terrain parks, bowl skiing and over 3300 of vertical rise. Beaver Creek Village has a plethora of shops, galleries, spas, bars and restaurants for your entertainment and enjoyment centered around an outdoor ice skating rink and pedestrian plaza. All accommodations and properties are ski in via skier bridges and ski-ways surrounding the pedestrian village. Private Golf Clubs with championship 18 hole golf course associated with Beaver Creek include, Beaver Creek Golf Club, Arrowhead Golf Club and Red Sky Golf Club in Wolcott. 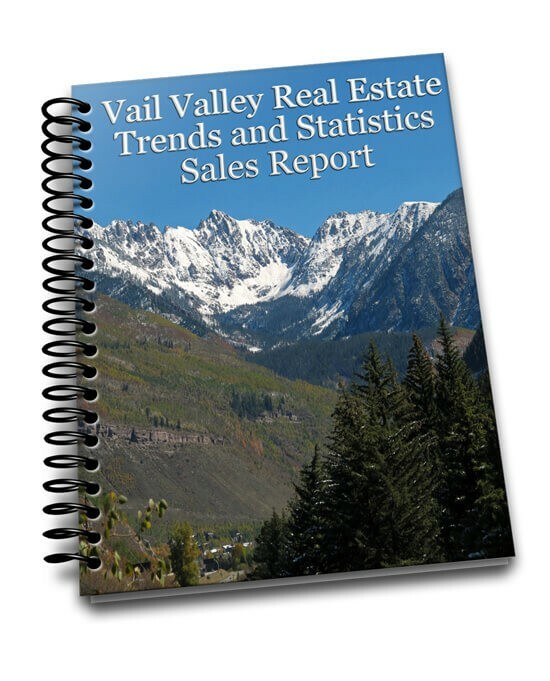 Popular events and venues: Vilar Center, Beaver Creek Village ice skating, several spas and workout facilities, shopping, restaurants, nightlife, and food and wine weekends. 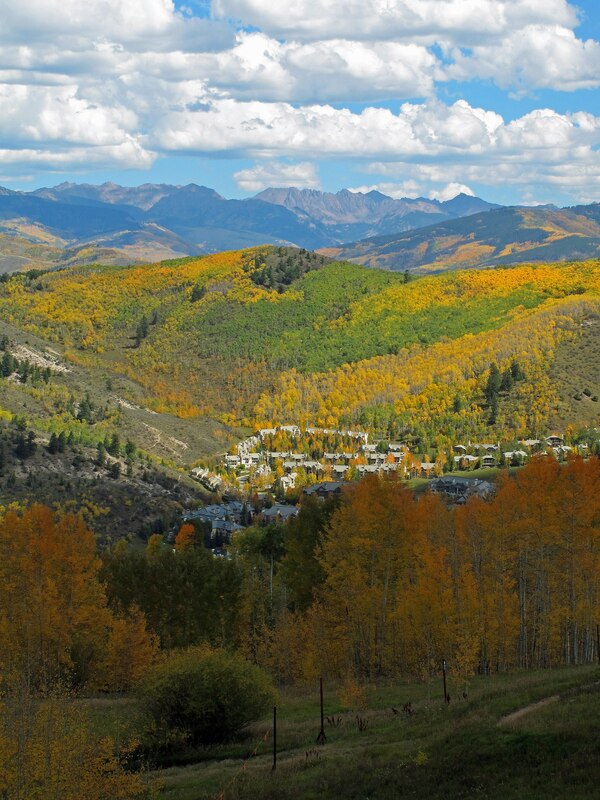 You will be pleased with the events and venues in and around Beaver Creek Village.